Let your voice be heard with the Sony FV120 Microphone. 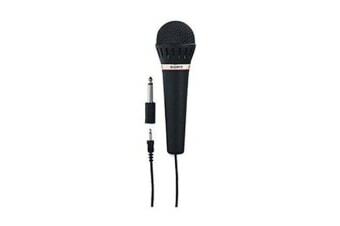 The Sony FV120 Uni Directional Microphone is perfect for getting your point across. 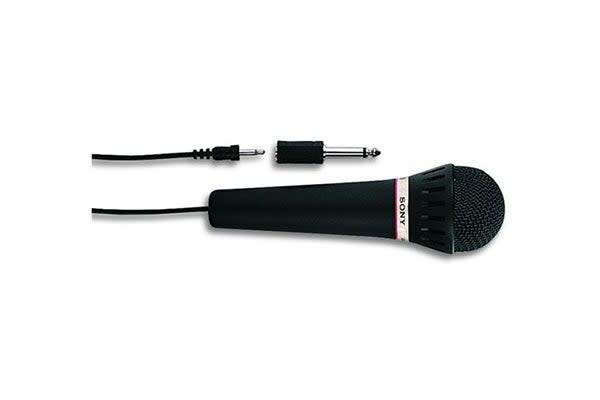 From speeches to a friendly karaoke session, this Sony microphone is ideal. Equipped with dynamic technology and unidirectional properties to ensure whoever is holding the mic is heard clear and crisp.